Everyday, there are thousands of charities looking for donations. However, the question on most people’s mind is how efficiently do the charity I donate to handle the money? How much of the donations are they using for actual programs? Below is a list of the best health related charities to donate to based on their financial documents. 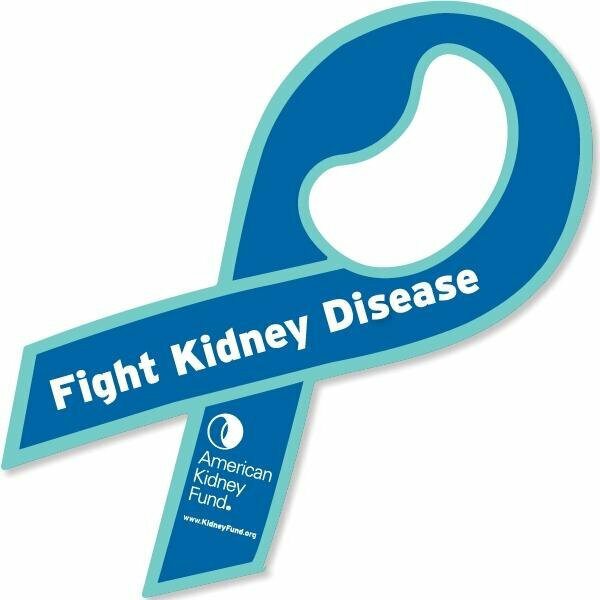 The American Kidney Fund‘s mission is to help people fight kidney disease and live healthier lives. In 2014, the American Kidney Fund provided treatment-related grant assistance to more than 84,000 low-income dialysis patients in 50 states, and provided free kidney health screenings in cities across the country. The American Kidney Fund is the most efficient in handling its donations by spending a whopping 97% on programs directly related to its mission while costing only a measly $3 in fundraising for every $100 received. Tax ID 23-7124261. 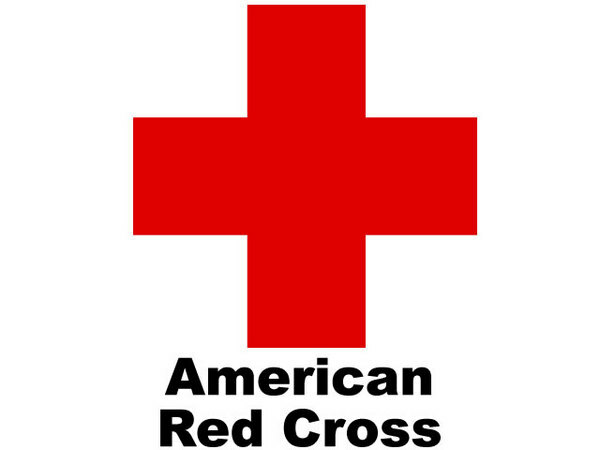 Today, in addition to domestic disaster relief, the American Red Cross offers services in five other areas: community services that help the needy; communications services and comfort for military members and their family members; the collection, processing and distribution of blood and blood products; educational programs on preparedness, health, and safety; and international relief and development programs. 90% of its cash budget is spent on programs directly related to its mission while costing $18 in fundraising for every $100. Tax ID 53-0196605. Established by actor Michael J. Fox in 2000, the Fox Foundation has since become the largest nonprofit funder of Parkinson’s disease research in the world. In 2010, the Fox foundation launched the first large-scale clinical study on evolution biomarkers of the disease at a cost of 45 million dollars over 5 years. 89% of its cash budget is spent on research while it takes $7 to raise every $100. Tax ID 13-4141945. Baking soda, also known as sodium bicarbonate, is primarily used in baking as a leavening agent. 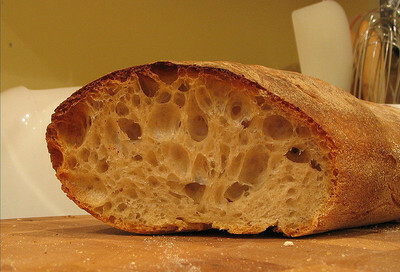 It releases carbon dioxide, causing the dough to rise. However, there are also millions (okay, I’m exaggerating this bit) of other uses for it, just like good ol’ vinegar. You see, baking soda has several unique properties such as a flexible molecular structure that allows it to be used as a mild abrasive, an attractant that cleans effectively, and an alkali to neutralize acidic substances. Buy them in bulk at restaurant/baking supply stores. When stored in an airtight container in a cool place, baking soda lasts indefinitely. Without further ado, here are the 62 amazing uses of the non-toxic, biodegradable baking soda. Baking soda is primarily used as a leavening agent as it interacts with with acidic components in batters, releasing carbon dioxide, which causes expansion of the batter and forms the characteristic texture and grain in pancakes, cakes, and bread. 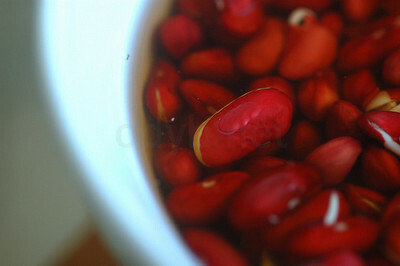 You can use baking soda to soften beans faster and decrease cooking time by increasing the pH. Up to 50 million Americans are affected by some type of allergy and at least 35% are affected at some stage in their lives. In most people, allergies first appear during infancy or childhood. 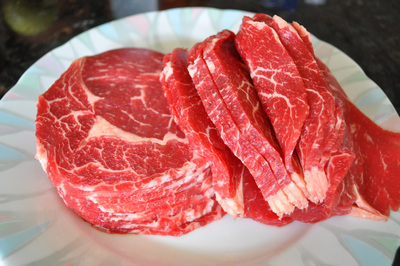 It can show up in different ways including runny nose, itching, rashes, etc. Here are 25 of the most common allergy triggers experienced by people all over the world. 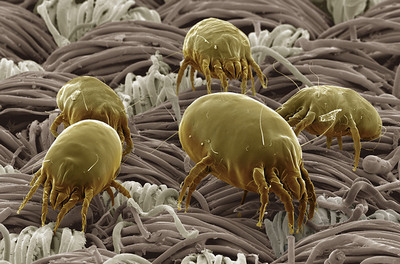 Of all the rooms in the home, the bedroom often contains the most dust mites. It’s also where you spend &frac13; of your life in. Dust mites feast on flakes of human skin and expel feces that contain DerP1, a very potent allergen that can cause asthma-like symptoms, eczema or chronic sinus problems. Change bed linens at least once a month. Rotate your mattress while you’re at it. Pillows should be replaced every 2-3 years, comforters every 5-6 years, and mattresses every 10. Along with wear and tear issues, over time all of the above becomes a haven for dirt and allergens, especially dust mites. 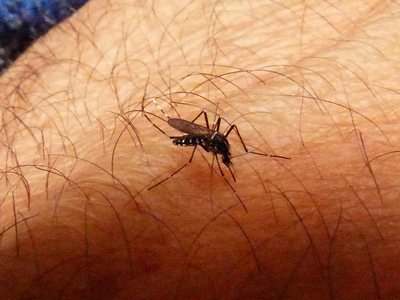 Normally, you’ll develop redness and swelling at the site of an insect bite. That is normal. However, an allergic reaction occurs when the immune system overreacts to the venom from the sting. It could be in the form of swelling (face, throat, tongue) or itchy hives all over the body. A sure way to avoid such complications is to keep your surroundings safe. Get an exterminator to identify and destroy the hives and nests in and around your home. I kid you not but if you wear lots of perfume and bright colored clothes, you might come across to a stinging insect as a flower. When in the garden, avoid wearing open toed shoes or going barefoot. Pollen allergies are seasonal, happening mainly during spring and fall. A pollen that is present in the air can land in a person’s eyes, nose, lungs, and on their skin to set up allergic reactions like hay fever, eye allergies and allergic asthma. Keep your house and car windows closed all the time to prevent pollens from drifting in. Check the weather forecast for hot, dry and windy days as those are peak allergy days. Pollen is usually emitted between 5-10am so avoid staying outdoor for long periods during those times. Use a mask and protective glasses when mowing the lawn. Put your clothes in the washer after coming in from outdoor activities and take a shower, especially before crawling into bed.